The deal, announced Thursday, gives Google access to tools that allow company back-end systems to communicate with mobile and web apps, Diane Greene, senior vice president of Google's cloud business, said in a blog post. APIs are "vital for how business gets done today in the fast-growing digital and mobile marketplace," she wrote. "They're the hubs through which companies, partners, and customers interact, whether it's a small business applying online for a loan or a point of sale system sending your warranty information to the manufacturer." Forrester sees a growing market for API management, with annual spending from U.S. companies quadrupling from $140 million in 2014 to $660 million in 2020. "The benefits of interacting digitally drives a large market opportunity," Greene wrote. "The transition toward cloud, mobile, and digital interaction with customers and partners via APIs is happening, and fast." 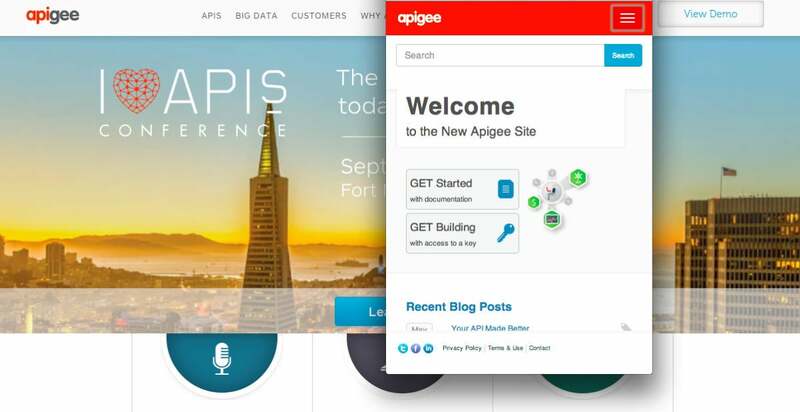 Apigee bills itself as an API management and predictive analytics vendor. Its products include tools to help secure, develop, test, and publish APIs, and its "intelligent API" platform is available as a cloud or an on-premises service. Among its customers are BBC Worldwide, Walgreens, Staples, AT&T, and eBay. Google has long had a relatively strong and dynamic API set -- with more than 20 API sets in Apps for Business, for example -- but the Apigee deal helps Google manage dynamic toolsets, said Guy Creese, research vice president for collaboration and content at Gartner. A "rapid change cadence means developers need a framework for understanding, managing and testing these ever-changing APIs," he added. "This is what Apigee brings to Google -- it’s a solution for managing API changes, whether they come from Google or other technology companies." Apigee is excited to join Google, CEO Chet Kapoor wrote in a blog post. "We have a solid track record of working hand in hand with some of the largest and most demanding brands in the world to solve new problems and create new products," he said. "We can't wait to see how much better and faster we can be with Google." The deal, for $17.40 per Apigee share in cash, is subject to shareholder and regulatory approvals. The companies expect the acquisition to close by the end of the year.